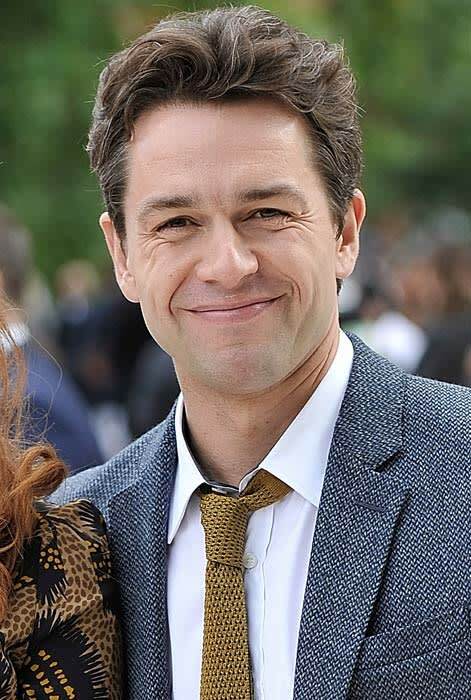 Julian Ovenden is the son of the Queen’s chaplain, a former chorister at St. Paul’s, an old Etonian, an Oxford graduate, and now a member of the cast of Downton Abbey. His credentials include a role in the recent musical TV show Smash, as well as Foyle’s War and Cashmere Mafia. Julian will play the charming and dapper Charles Blake, an aristocrat who is rumored to take a fancy to none other than Lady Mary.